Following on from their Collector’s Edition Blu-ray and DVD releases of Seraph of the End, The Heroic Legend of Arslan and My Hero Academia Universal Pictures UK have now announced, through an exclusive with the UK Anime Network, their plans for the remainder of the year with each title reciving some-sort of special treatment. All of the above, with the exception of The Heroic Legend of Arslan and Seraph of the End, will be treated to Collector’s Edition formats although at the time of writing Universal Pictures UK have not provided any specific details on what these ‘Collector’s Edition’ will contain. 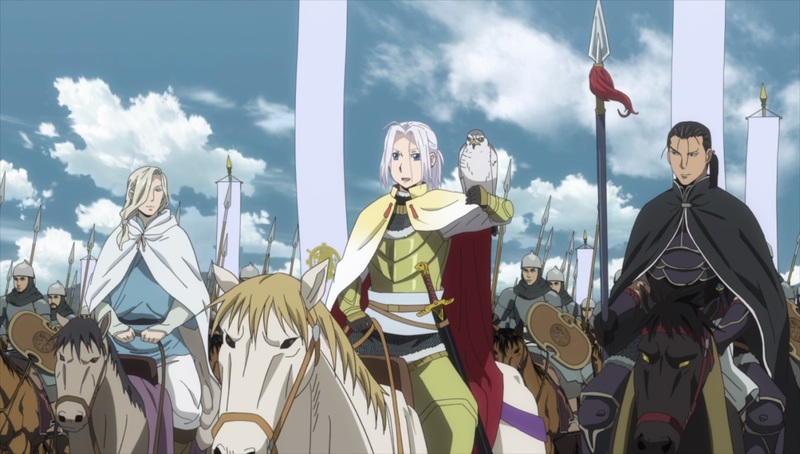 Furthermore the standard edition versions The Heroic Legend of Arslan and Seraph of the End will contain the complete series unlike the previous Collector’s Edition releases which were only half season sets. As it stands the dates listed above are tentative and could change without notice; but at least we have a rough idea on when the expect these titles from Universal Pictures UK.